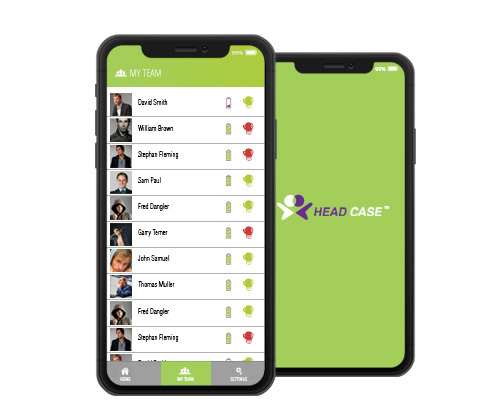 Head Case Company is a Lake Forest, IL-based wearable tech startup that protects high school athletes from head injuries during contact sports. Head Case’s aim is to help shield young athletes from the dangers of undetected cumulative concussions. For this, they have the head health management device (an IoT device), a cheap three-element system that measures head effects, statistics information, and provides diagnostic equipment to detect potential concussions. We developed a Bluetooth (BLE)enabled device that is placed inside athletics helmet to monitor potential concussion causing movements. Any sudden movements with specific acceleration would be monitored by the mobile app with the coach. IoT enabled coaches app was developed for Andriod platform. 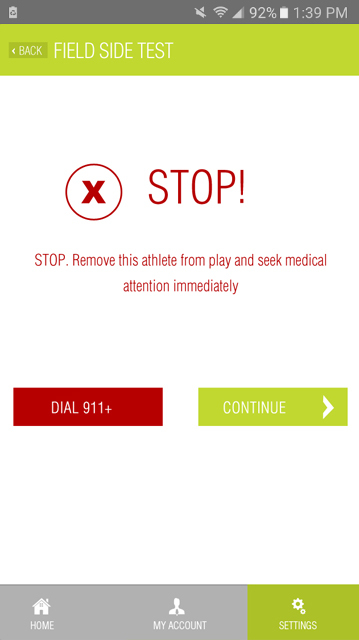 Any potential concussion would be alerted to the coach in real time by the mobile apps. 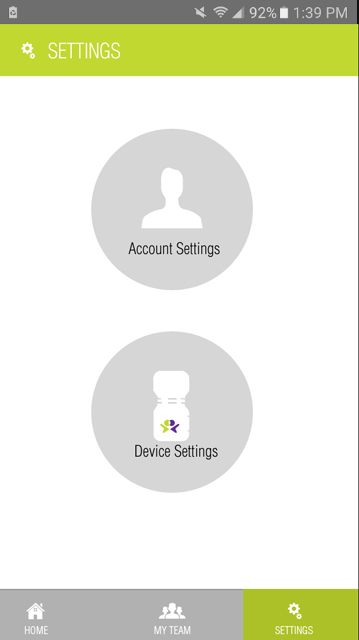 A separate concussion testing methods are also added to the coaches app. A separate app for parents to see the history and for education also provided. A separate web platform to gather info from devices to the website was developed in LAMP.